ORLANDO, Fla.--(BUSINESS WIRE)-- Textron Aviation Inc., a Textron Inc. (NYSE:TXT) company, and NetJets® Inc., a Berkshire Hathaway company, today announced fleet agreements for the option to purchase up to 175 super-midsize Cessna Citation Longitude® aircraft and up to 150 Cessna Citation Hemisphere® aircraft. NetJets has operated a fleet of nearly 500 Cessna Citations since 1984, and this agreement could increase the fleet to more than 800 aircraft over the next 10 to 15 years. 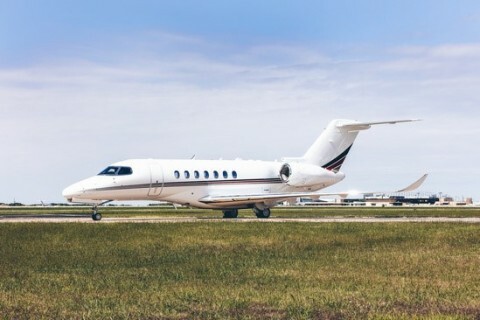 The option to purchase the Hemisphere distinguishes NetJets as the launch customer for Textron Aviation’s revolutionary, clean sheet large-cabin aircraft.